This is the Chinese Communist Party (CCP) response and critique of meetings held by their counterparts in the USSR. 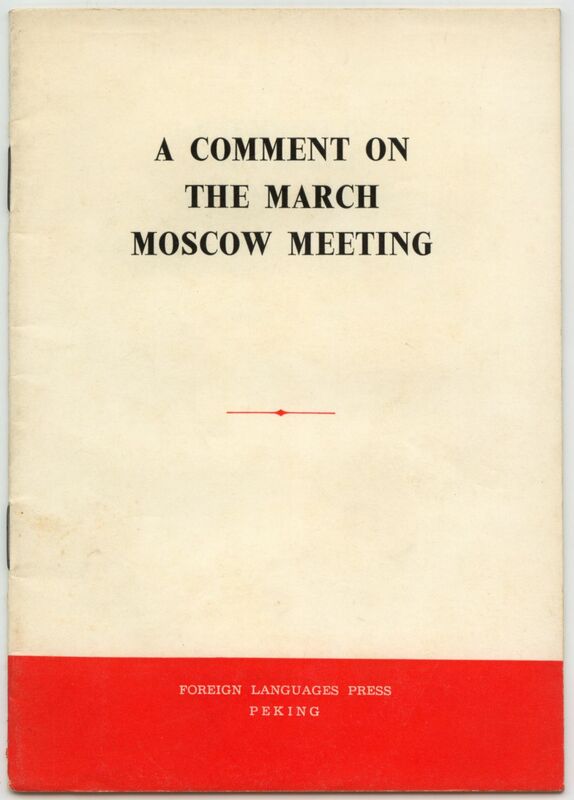 'A Comment on the March Moscow Meeting' was originally published as an editorial on March 23, 1965 and soon thereafter produced in this booklet format. 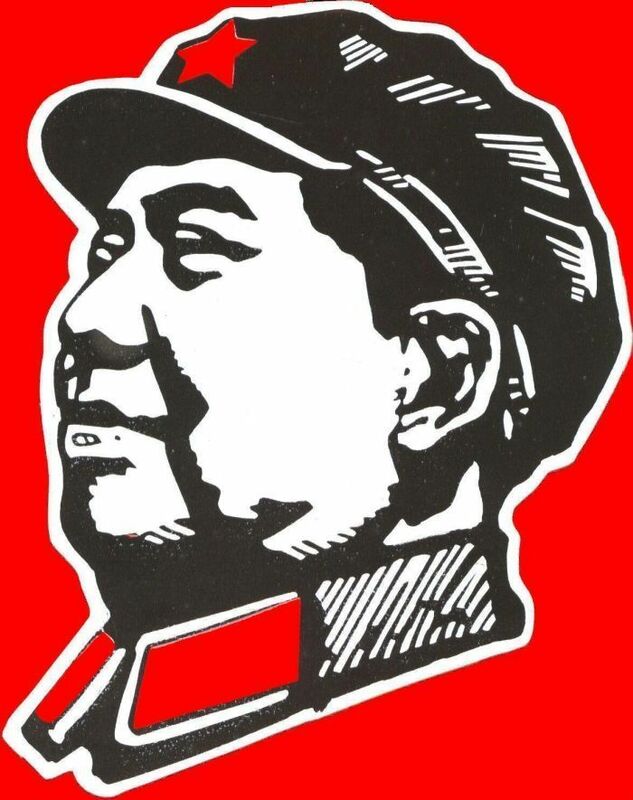 The CCP takes their counterparts of the CPSU to task for 'Khrushchov's revisionism and splittism' and makes for some entertaining reading. The book was printed in 1965 by the Foreign Language Press in Beijing.